The Bull City Race Fest & Food Truck Rodeo is the culmination of a world-class running experience, in a world-class eating experience all in a world-class city! A Kids Zone Experience to keep everyone entertained! The weekend kicks off with the expo and packet pick-up in downtown Durham. Explore all the local restaurants showcasing why Durham is foodie heaven. With differing distances on race day, you are welcome to race, go for distance, or run with family and friends. Each distance has something unique to offer. The half-marathon showcases downtown, Trinity Park and Duke’s campus. All races start next to the American Tobacco Campus with a post-race festival on the lawn at the Durham Performing Arts Center. There will be food trucks, a beer garden, a kids’ zone and entertainment.  We are pleased that Habitat for Humanity of Durham continues to be the Official Charitable Beneficiary of this landmark running and food event. The partnership enables our two organizations to continue our commitment of creating positive economic and social impact for the Durham community for the next five years, funding the building of Habitat houses in communities across Durham. For more information about the Half Marathon, click here! For more information about the 5 Mile Run, click here! For more information about the 1 Mile Run, click here!